Ryan and Rea have long walked the same path since their high school years but never hand in hand. 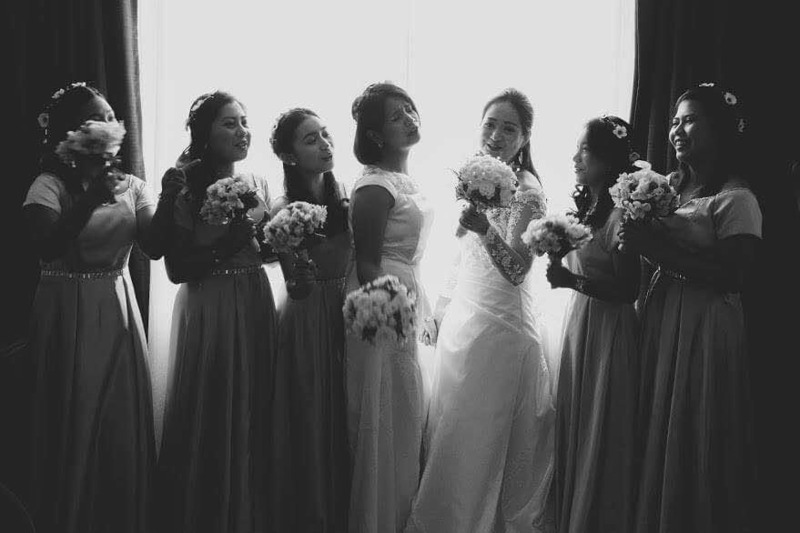 Until a decade’s past, their individual journey to their life has been united by fate. And yes, it was through Facebook that they relived the ancient years of young love. It was serendipity. But the love found was immediately tested by time and distance. The path that have joined them is the similar path that led them to their loved ones and their careers—miles away from each other’s arms, different night and day, two worlds apart but one in mind and heart. They shared laughter through Skype, they cried in terrible longing and they find peace of mind in each other after tiring days at work. 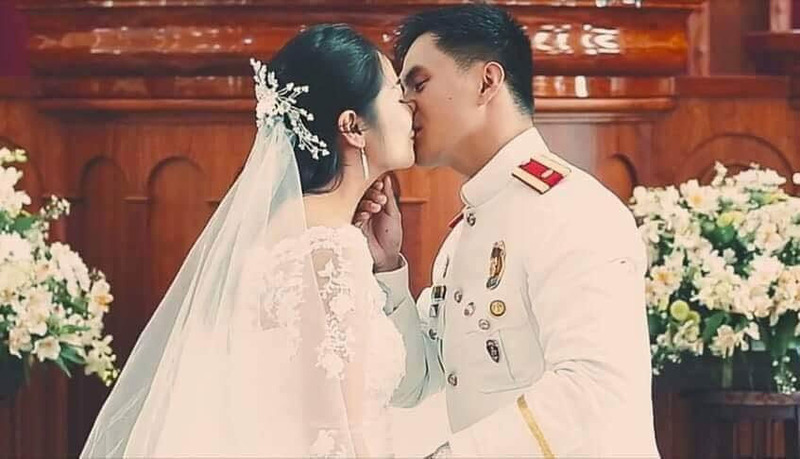 They say enduring love is gasping the risks and possibilities of your vulnerability but is, most of all, embracing the inevitable happiness of loving. Ryan proposed to Rea after 14 months of long distance relationship. Rea said yes. Then, she flew back to Spain even when the planning already commenced. 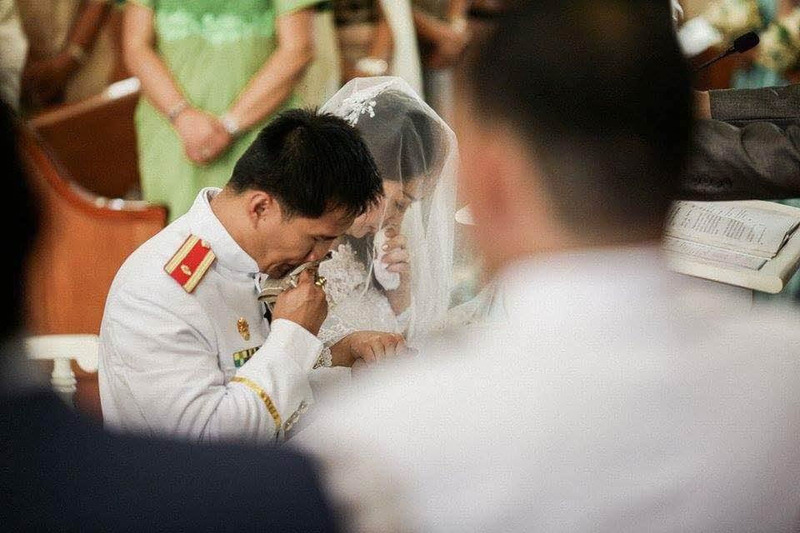 The first six months of planning tested the patience and dedication of the couple as they were far from each other again. 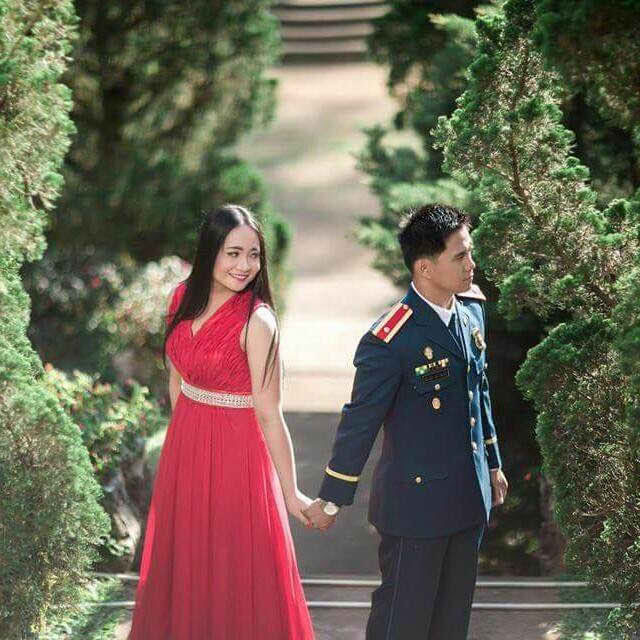 They opted for an intimate and simple military wedding (with an Iglesia ni Cristo ceremony) in Baguio City. They went for the On the Day Service Coordination of Main Events to help them put together what they planned and prepared for the wedding. 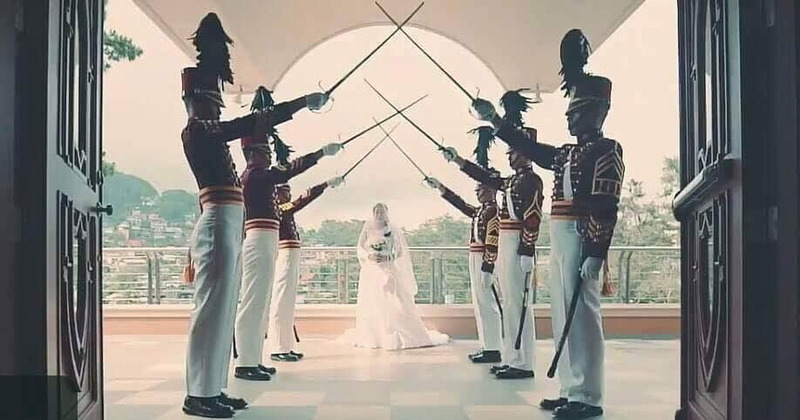 They didn’t regret the idea, especially Main Events did a great job coordinating with the PNPA cadets who ushered the bride and the groom during the ceremony and reception. 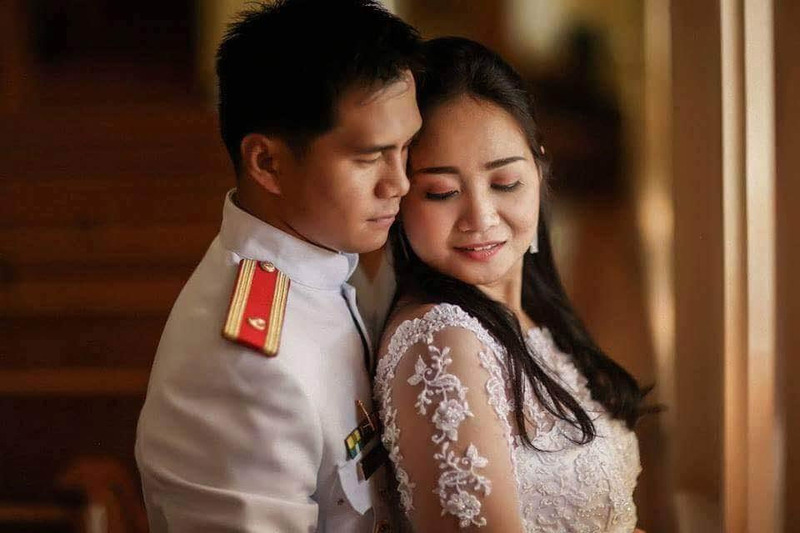 Main Events also worked systematically with other suppliers, one of which was El Garahe Studios that created an on-site photo and video masterpiece that left the couple in awe. This just proves that if you start right, you’ll end right. Ryan and Rea are now united. 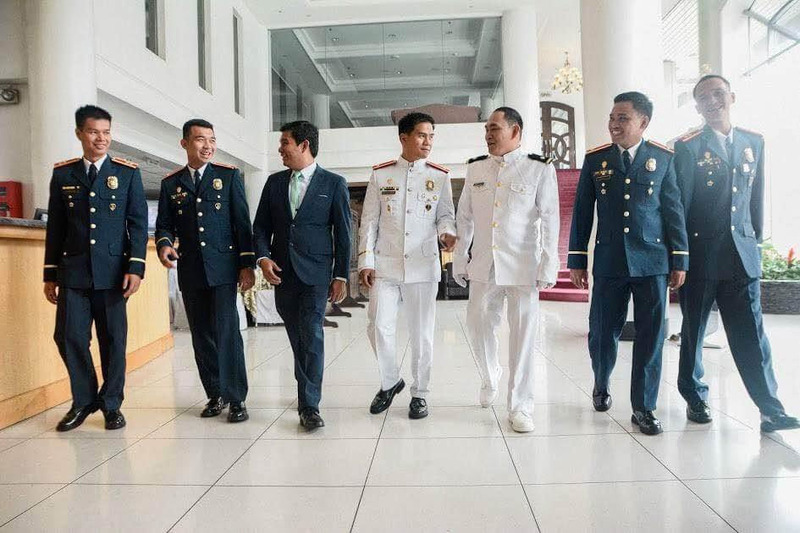 They are firmly holding on to the memories of that one unforgettable, priceless life event—the journey to their main event. Indeed, getting married is not only a celebration of love for the couple but also a union of both families. It is a dream come true and a testament of new beginnings as one. Make City Garden Suites the Center of Everything!